Per Ödberg trio has recorded a demotape that contains music that going to be included in the comming CD. 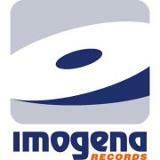 The recordis going to be released on Imogena Records. Jungman carlo: Freejazz quartet from Gothenburg. 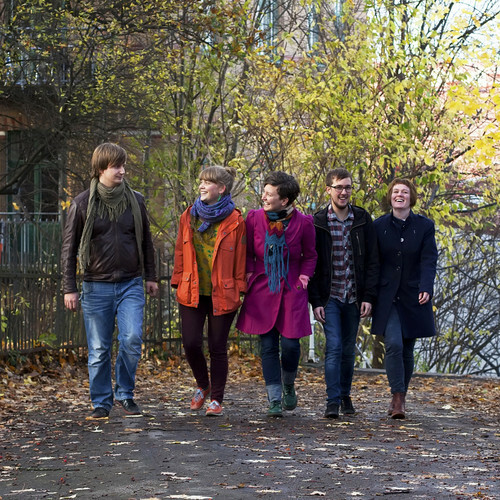 Flimmer: Contemporary jazz with strong melodies and a fresh sound. Black Cat Bone: Old blues songs with a new sound. 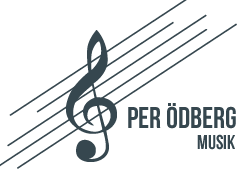 Tickets for Per Ödberg quartets releaseconsert in Kulturens hus, Luleå, is now available at ticnet.se. The Venue is the 26 of april at 19.00. Live from the Jazzfestival of Oulu, Finland. 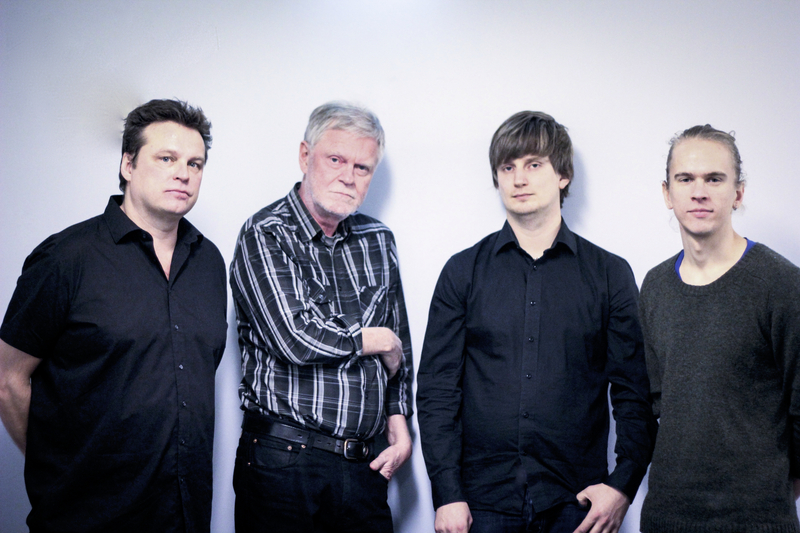 Now you can support "Per Ödberg Quartet" on Facebook. Buy doing that you will also get updates of the bands news. 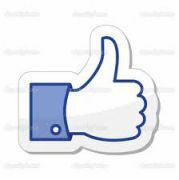 Click on the icon below to go to the Official Facebook-page. Stay tuned for Per Ödberg Quartets comming CD. You can hear a sneak preview by using this link. The record will soon be available for purshase on Imogena records webshop. 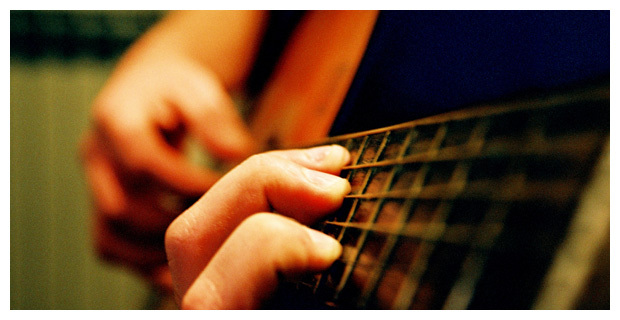 More solo guitar tunes is now available on Soundcloud. Here's an article about Per in the swedish newspaper Norrländska socialdemokraten. Please listen to Resonemangets tunes on Spotify. Per is attending on 1000-0 till idioterna, with the rapper, Zacke. Check out Zackes website www.zackemusik.se. Read the review of Hannah&Pers concert at Festivaldax in Hässleholm. Per Ödberg is a freelance musician, songwriter and teacher. He grew up in Luleå, in northern Sweden, but now lives in Gothenburg. He has studied at conservatories in both Piteå and Gothenburg. During his education, Per has been taught by teachers as: Anders Jormin, Robert Nordmark, Ulf Bandgren, Harri Ihanus, Anders Hagberg, Arne Hagstrom, Thomas Markusson, Martina Almgren, Jan-Olof Eriksson and Peter Burman. In addition to his quartet, he runs a trio in Gothenburg. 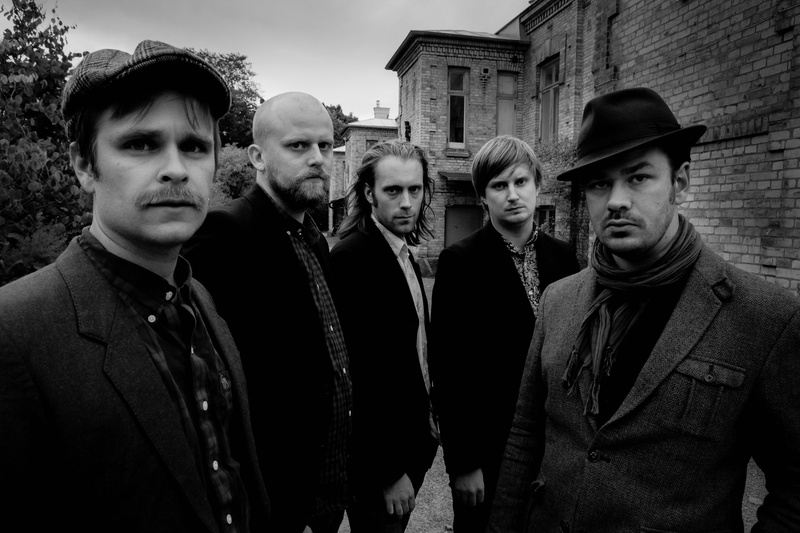 The trio also plays his own music and it consists of Magnus Gran on drums and Peter Jansson on double bass. In addition Per plays in several other jazz ensembles in the Gothenburg area that includes musicians like Thomas Gustafsson and Hannah Svensson.